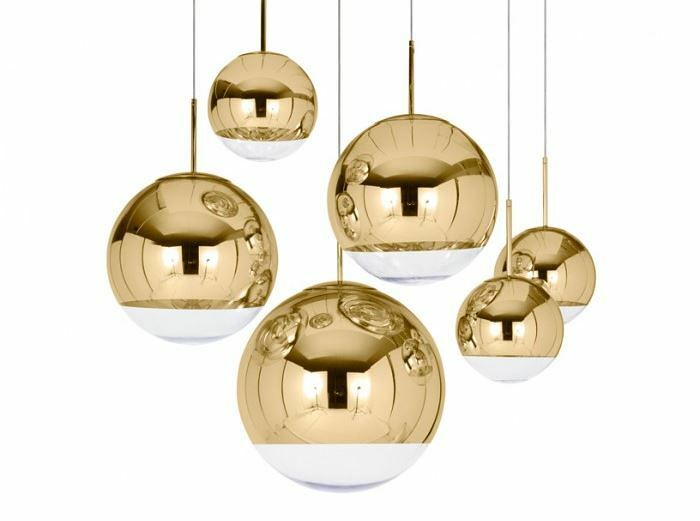 There’s something both retro and modern about Mirror Ball Gold, which is no surprise, considering this lighting was originally inspired by disco balls and space helmets. To apply shine to this piece, a thin layer of metal is vaporized onto the inside surface of the globe. 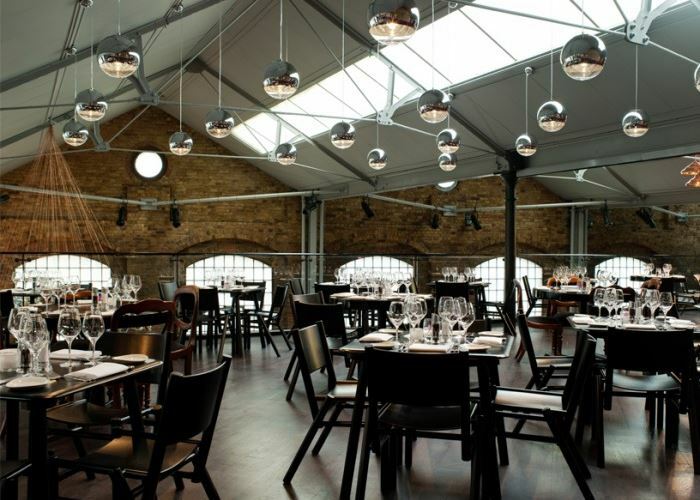 Mirror Ball is available in several different sizes. Purchase one, or hang them in a group. Below we see the pendants with a silver finish. 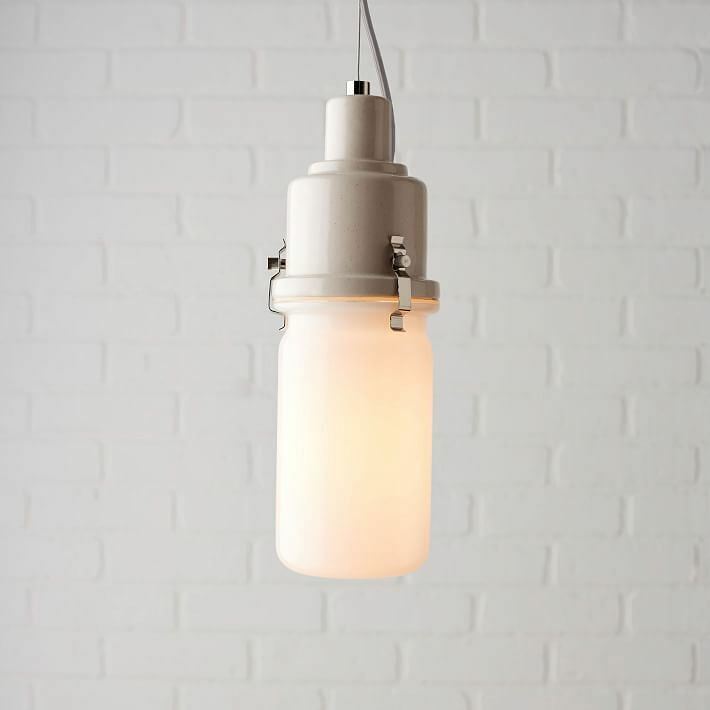 Dixon’s lighting is the perfect example of today’s retro pendant light trend. 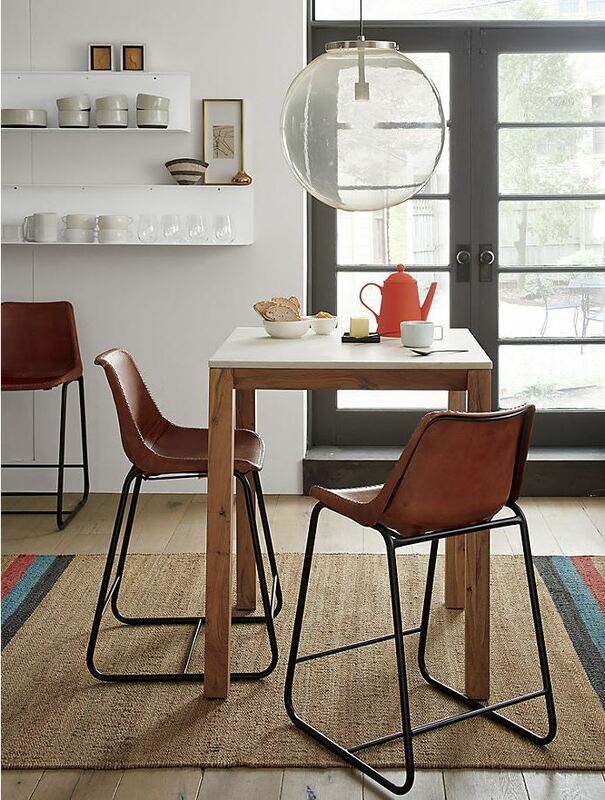 Designers have embraced the challenge of putting a new spin on designs from decades past. 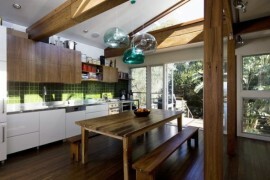 One of today’s most popular pendant light trends is compact lighting. 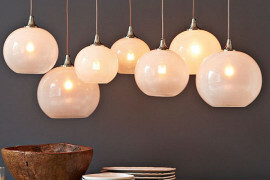 The design realm is currently obsessed with small but strong lighting statements. 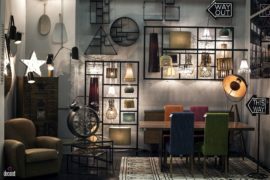 Plus, if you’re looking for something a bit more grand, you can buy multiples and hang them in groups! 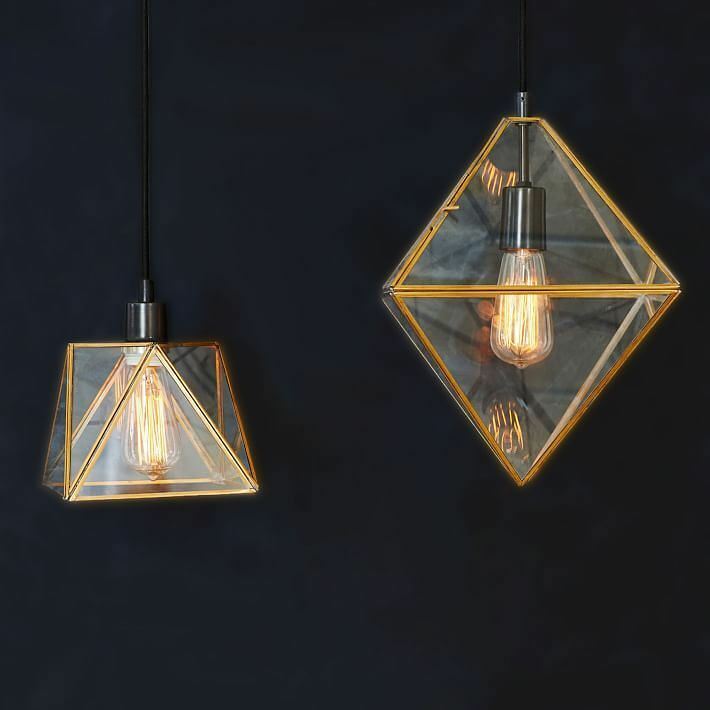 Below we see Prism Pendants from West Elm, which showcase geo forms in metal and glass. Here’s another look. 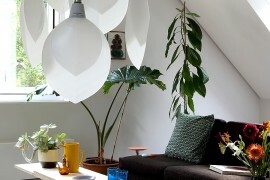 Note how the pendant is a larger version of the terrariums on the dresser next to the bed. Learn more about these faceted terrariums here. 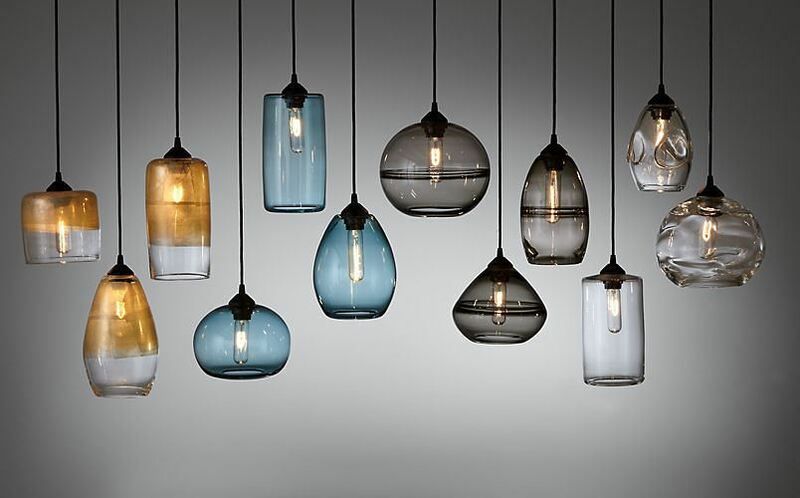 It was only a matter of time before crystal entered the realm of pendant lighting. 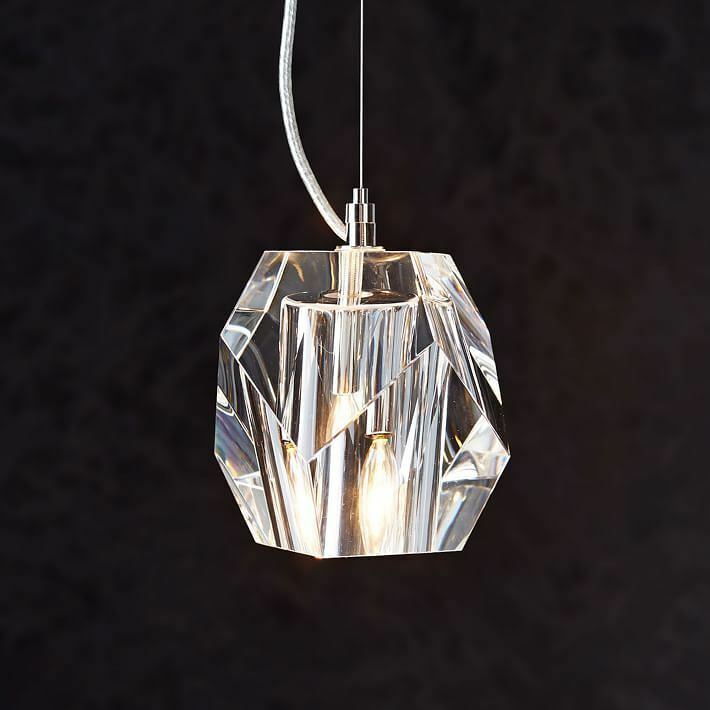 And the Crystal Pendant below puts a faceted spin on a material that is often seen as outdated or traditional. 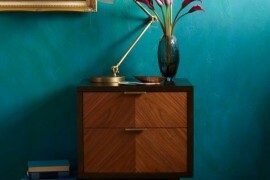 Which is exactly what makes this piece from West Elm so alluring! 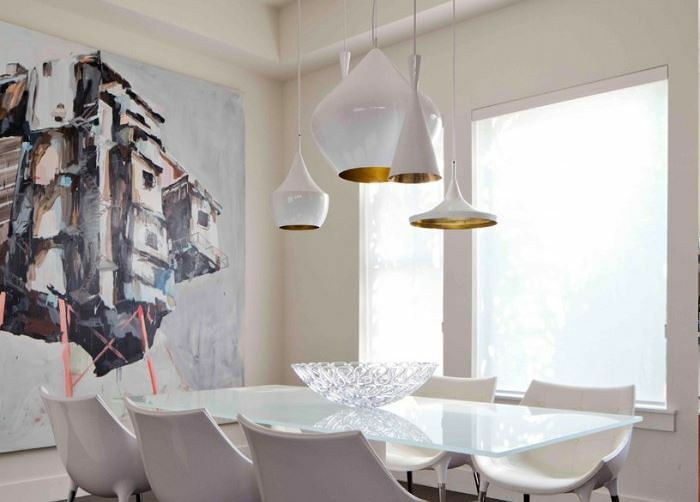 The Brass Dome Large Pendant from Dwell Studio is more compact that large, yet it definitely makes a big statement. 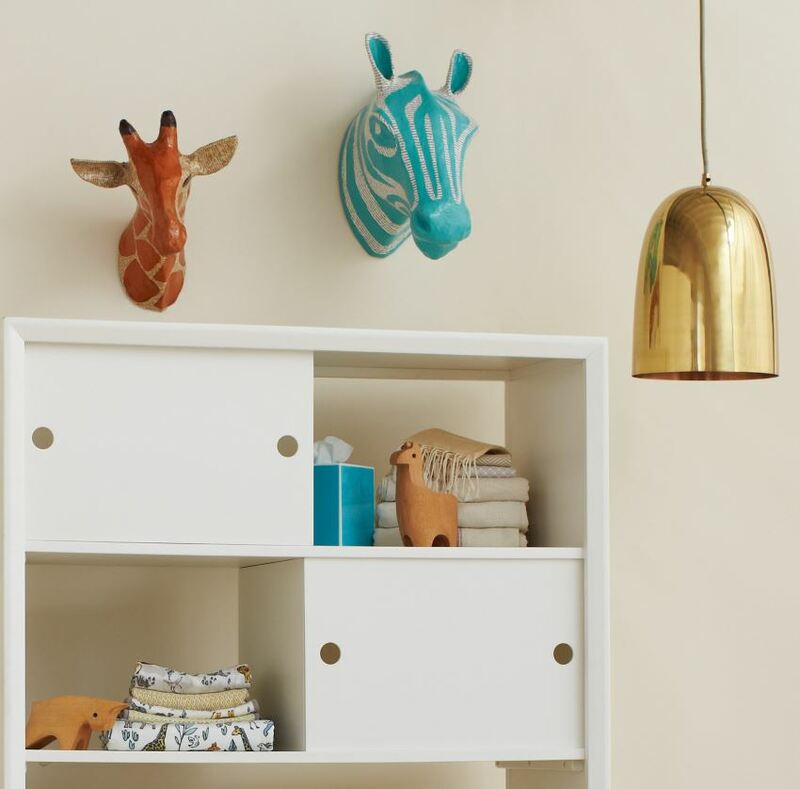 Plus, its classic form and chic shine make it versatile–it’s the perfect way to dress up the space of your choice, even a child’s room! 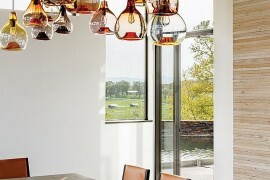 A copper-plated interior adds a touch of unexpected contrast. 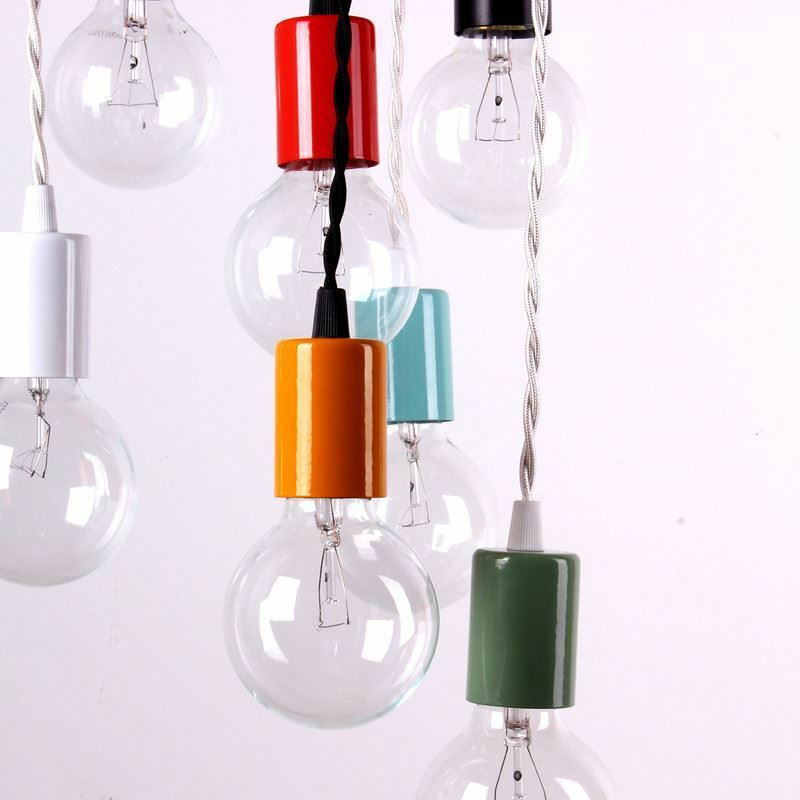 Here’s one more listing from onefortythree… Say hello to the minimal yet eye-catching Color Pendant Lamps, featuring powder-coated sockets in a variety of color possibilities. It’s tempting to order a group of these beautifully designed pendants, but something tells us one could stand on its own just fine! 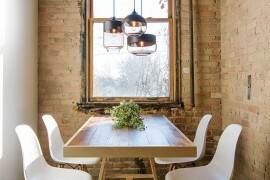 We end with a few selections that showcase emerging trends in the world of pendant lighting. 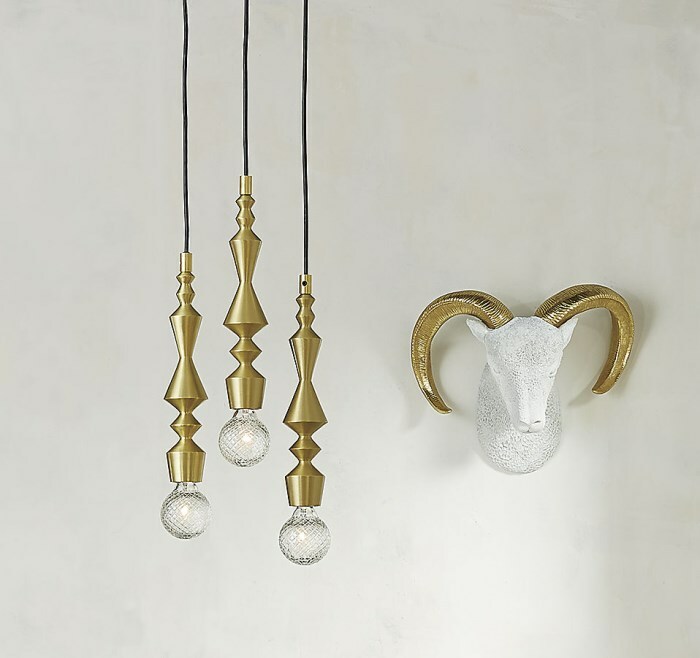 One such trend: displaying a collection of sculptural pendants. 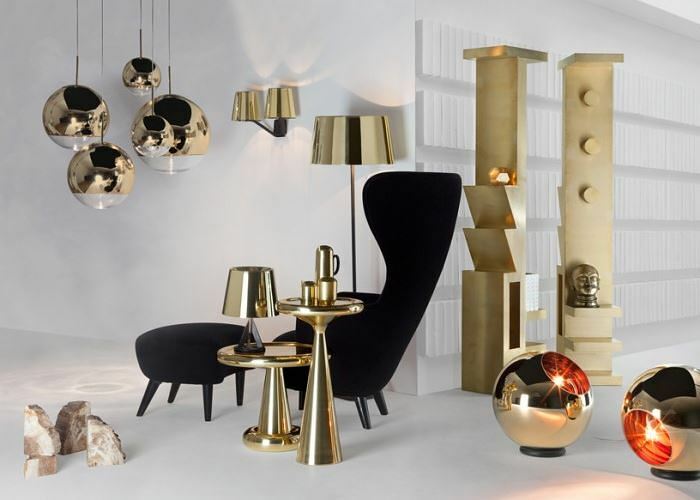 Designers like Tom Dixon make this easy for us by creating collections such as the Beat collection, shown below. 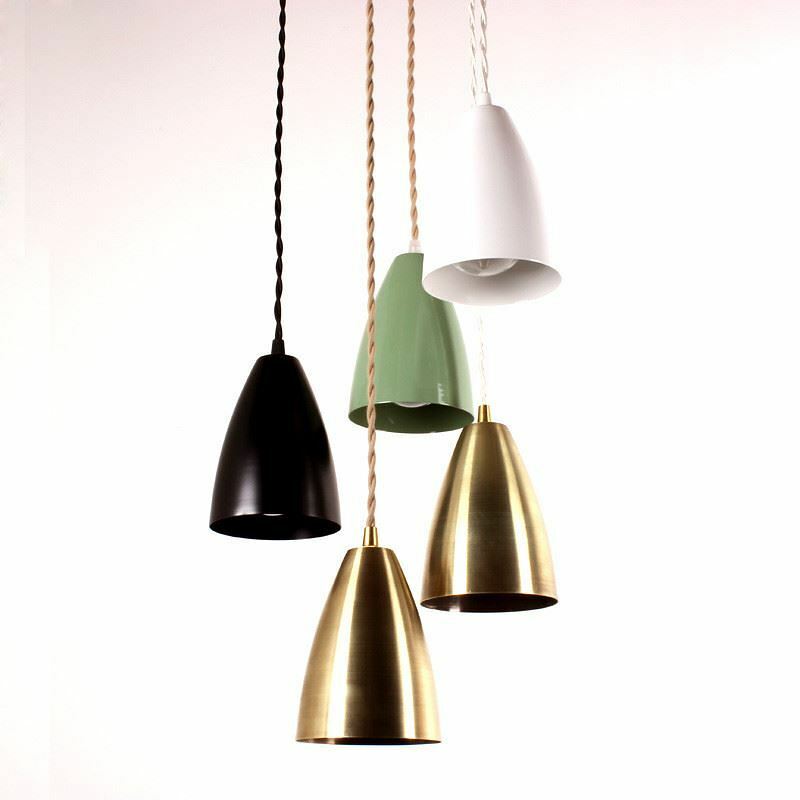 What’s new in the realm of pendant lighting materials? Apparently plants! 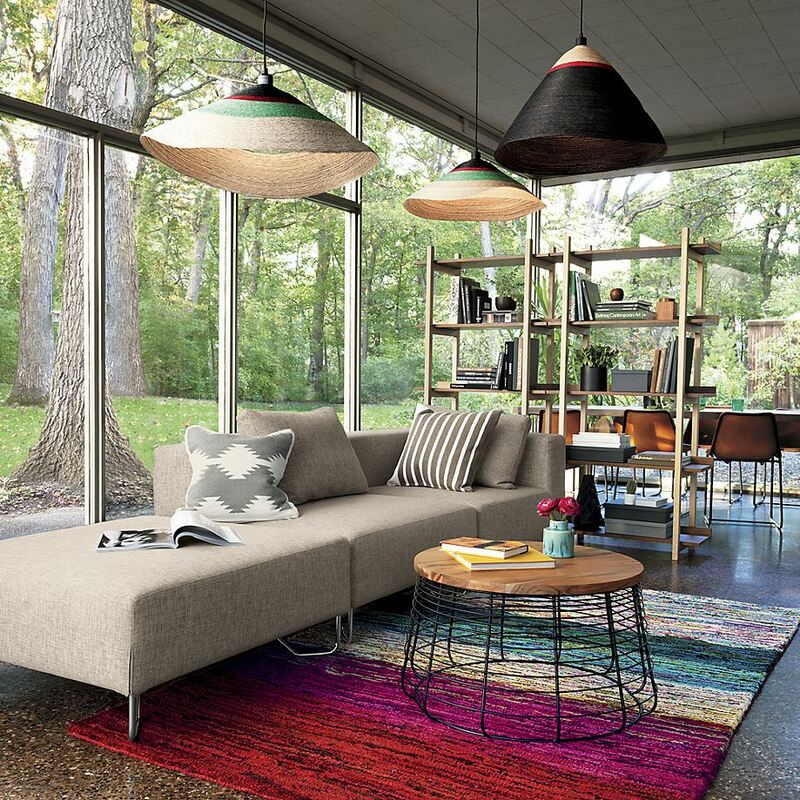 The Frida Pendant Light and Diego Pendant Light from CB2 bring a beachy vibe home, thanks to the use of dyed and braided tropical palm. 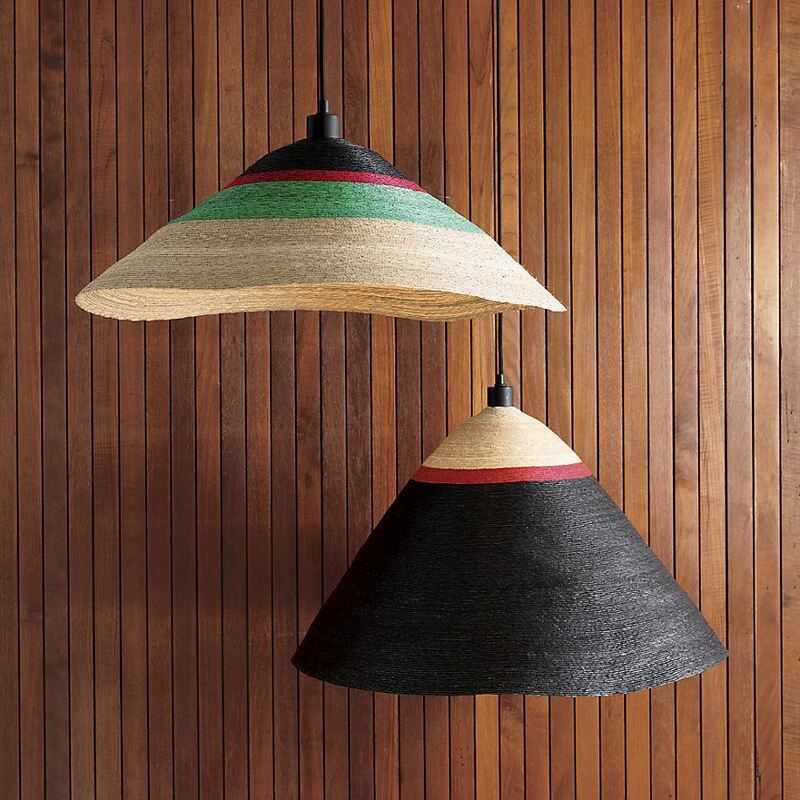 In fact, these pieces are made by skilled artisans living in Southern Mexico. 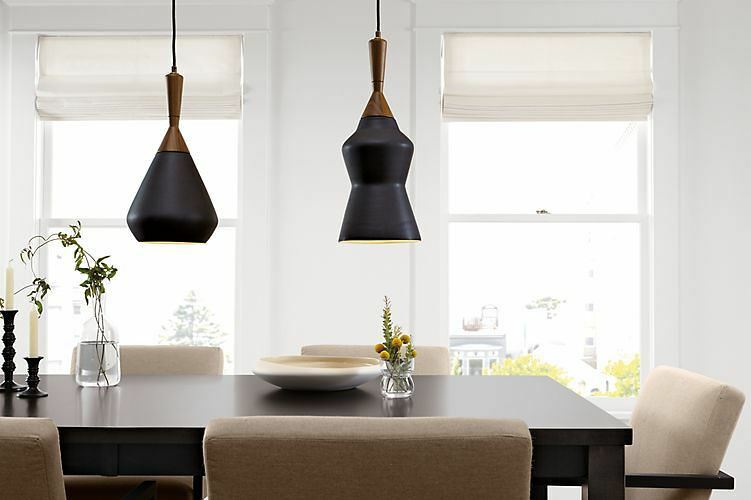 We’ll end by shining the spotlight on the Candlestick Pendant Light from CB2, which reminds us that sculptural design is continuing to evolve in the realm of pendant lighting. 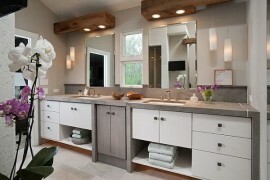 So is the use of intricate bulbs to add a dash of unexpected style!